Just for fun, I am testing this page with a beautiful cover photo instead of the normal banner. If your browser size is 800 pixel or wider, this page should render with a full-width picture on top. If your browser is narrower than that, it loads with the normal page layout. 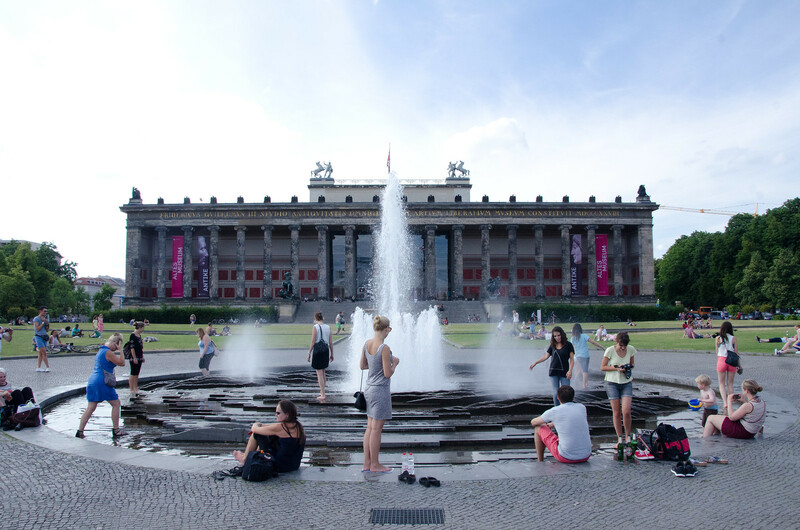 By the way, the picture is the gorgeous Altes Museum in Berlin I took while Yvonne and I traved Berlin and Munich last year. Update (Apil 12, 2014): To further demonstrate the cover photo layout, I took pictures of our garden and made a photo album page. Please check it out.